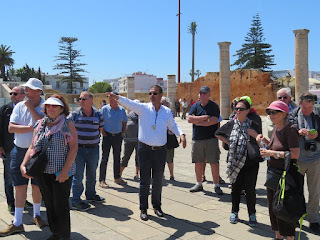 Hands up those who think that Casablanca is the capital of Morocco? Then you should join up for a Back-Roads Touring adventure! 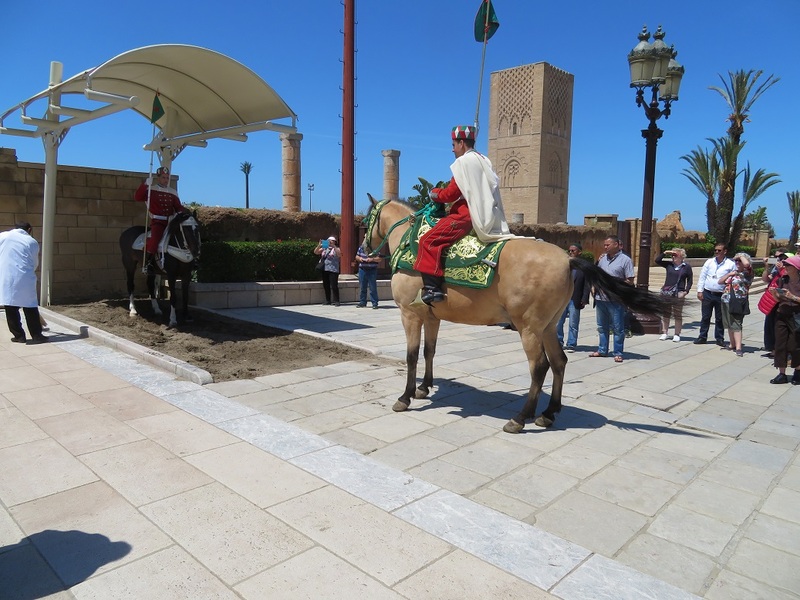 Michael Osborne begins his Moroccan odyssey in Rabat, Morocco's capital. Rabat is on the Bou Regreg River and adjoins the Atlantic Ocean. It's known for architecture that salutes its Islamic and French-colonial heritage. 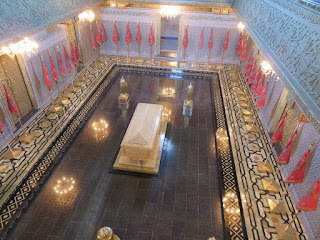 Our tour took us to the majestic Hassan Tower. . 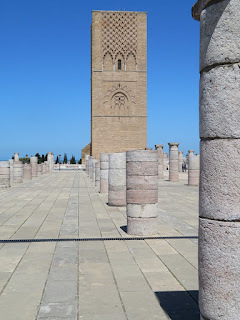 The city's iconic 12th-century minaret, which towers above the ruins of a mosque. 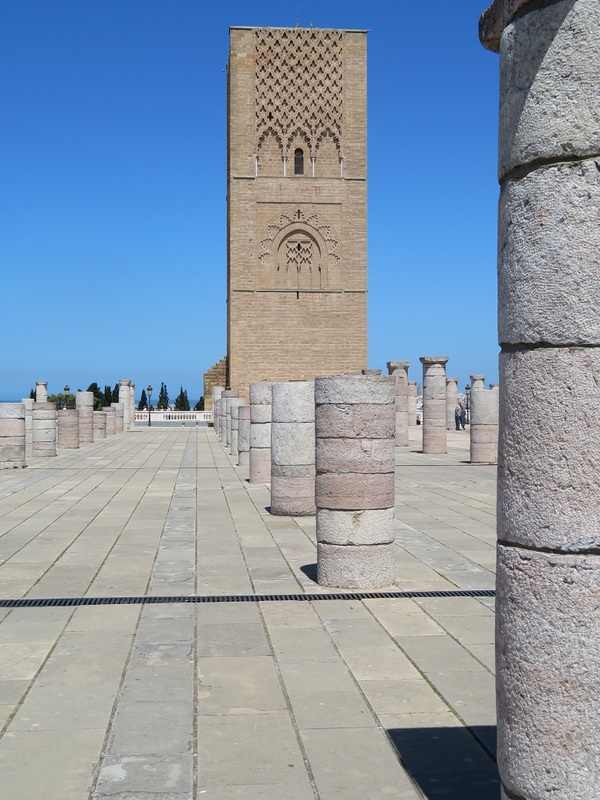 Unmissable, it's been the symbol of Rabat for eight centuries. It remained unfinished after the death of its founder in 1199, but its solitary splendour overlooking the river amid a wasteland of broken columns is eerily poignant. 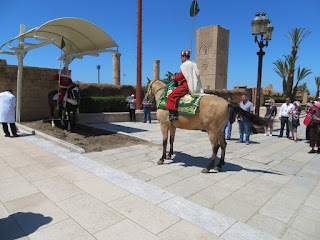 Next was the oldest part of Rabat - Kasbah des Oudaias. Ancient narrow stone stairs between brightly painted white and blue walls of the houses. Hassan took us on a wonderful walk through the maze of alleys, along stone paving that has been worn down by many hundreds of years of pedestrian traffic. 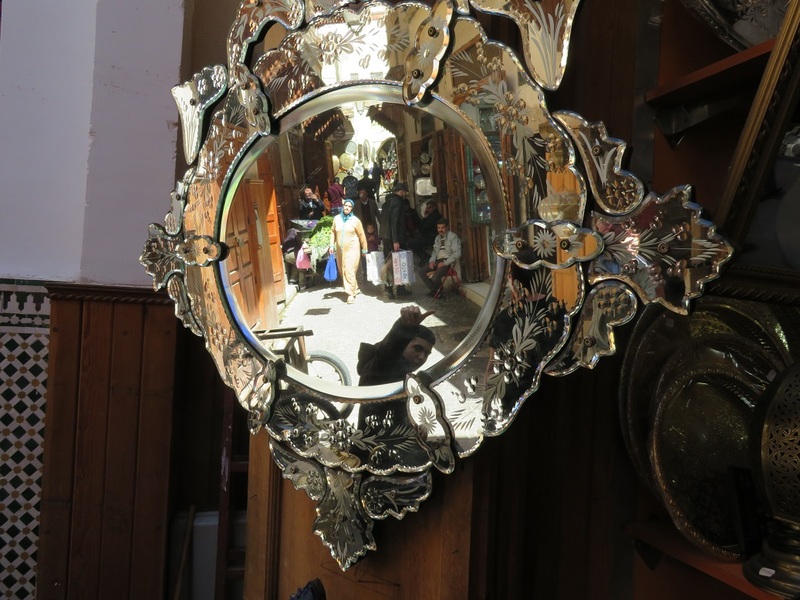 This special journey of discovery continued as we boarded our coach and headed east towards Fes, as the locals know it, not Fez as often seen. 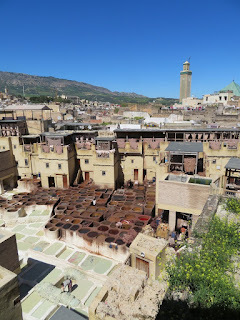 Fes El-Bali is the oldest walled part of the city, a UNESCO World Heritage Site. You enter through the archways of the stunning Bab Boujloud (Blue Gate) and you'll get a sense of what lies ahead in the 19th-century medina. The medina is one of the world's largest urban car-free zones. Here, mules, donkeys and pedestrians flow steadily through the streets. 'Balak - 'Balak' it's the cry of the porters who transport, on trolleys, all the goods to the hundreds of shops. Balak is a warning to cling to the wall as the porters make their way past. 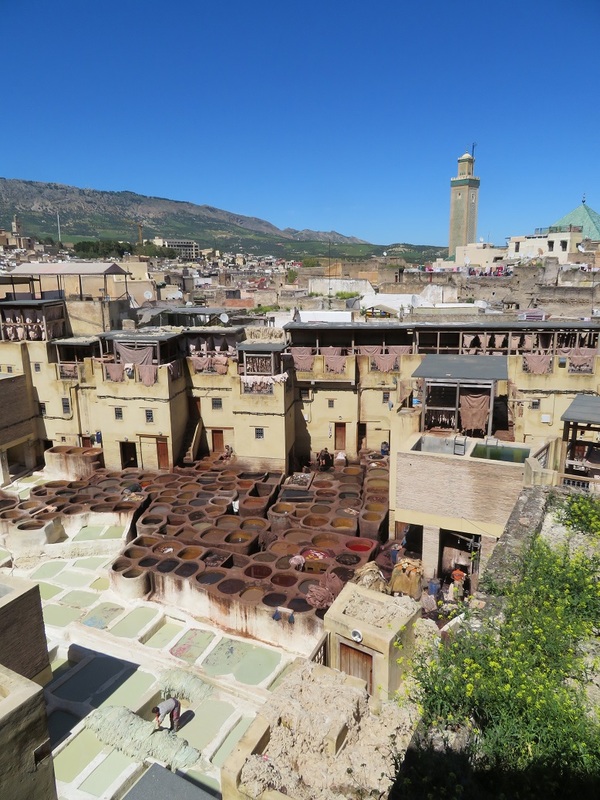 Fez's tanneries are composed of numerous stone vessels filled with a vast range of dyes and various liquids spread out like a tray of watercolours. This process is all achieved manually, and the process has barely changed since medieval times, which makes the tanneries absolutely fascinating to visit. Well, besides the odours! The hides are first soaked in a mixture of cow urine, quicklime, water and salt. The hides are then soaked for two to three days after which tanners scrap away excess hair fibres and fat in order to prepare the hides for dyeing. They are then soaked in another set of vats containing a mixture of water and pigeon droppings. This contains ammonia that acts as a softening agent which allows the hides to become malleable so they can absorb the dye. 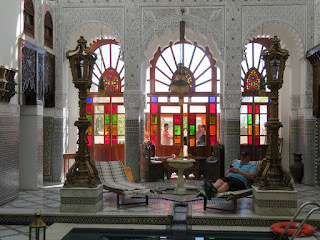 Our accommodation for the next three nights was in a Riad, which is like a small palace, with a central courtyard and fountains. The rooms are all en-suite and our meals were served in the courtyard, which had rewarding views over the valley and across to the Medina. The ancient Roman ruins of Volubilis are the main tourist attraction for Meknes. 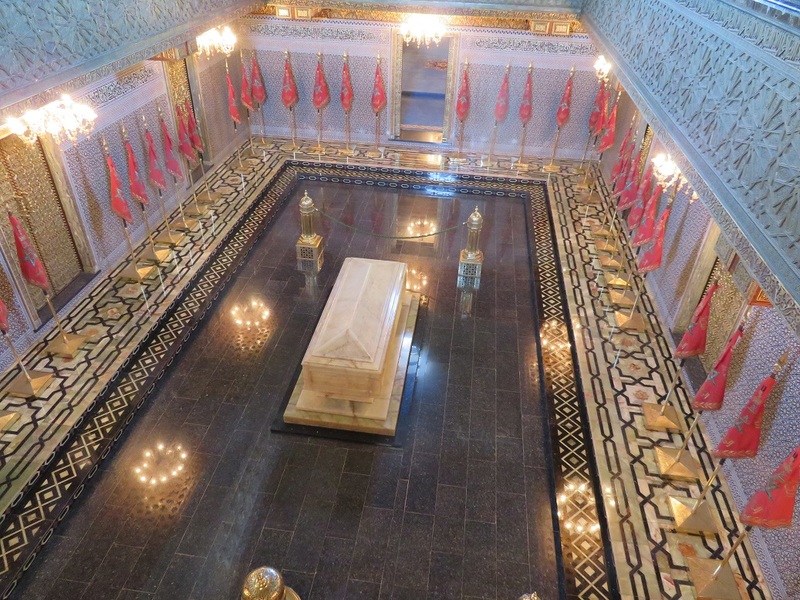 This is Morocco's most famous Roman remnant and for good reason. 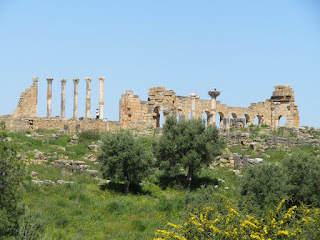 Sitting atop a hill, with the countryside rolling out below, the surviving columns and temple fragments of Volubilis are an impressive and powerfully atmospheric site. 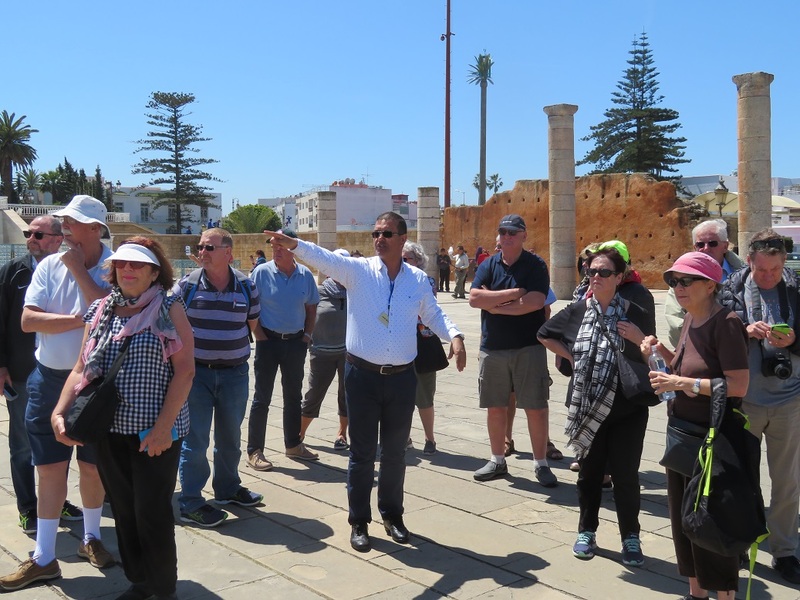 The city's heyday was AD 24-285 when it served as capital for the Roman province, and most of the ruins date from this period of prosperity. Michael Osborne was a guest of BackRoads Touring.